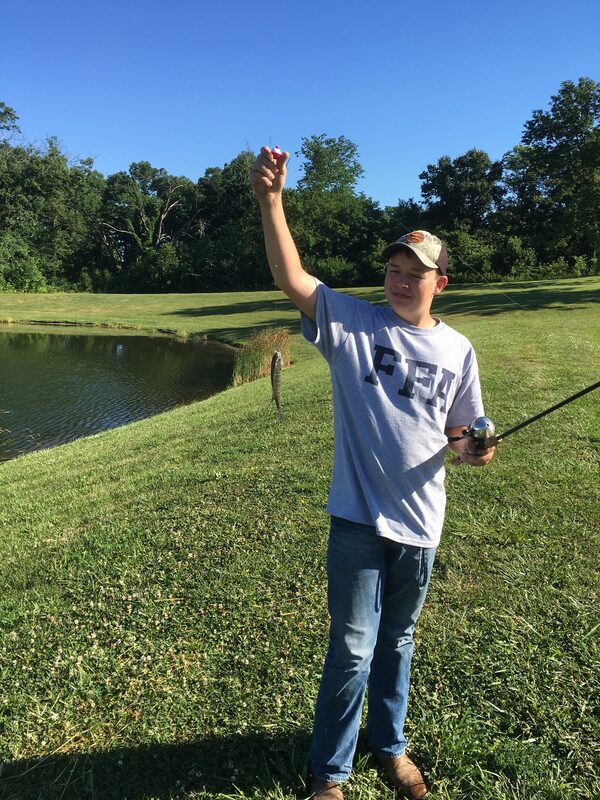 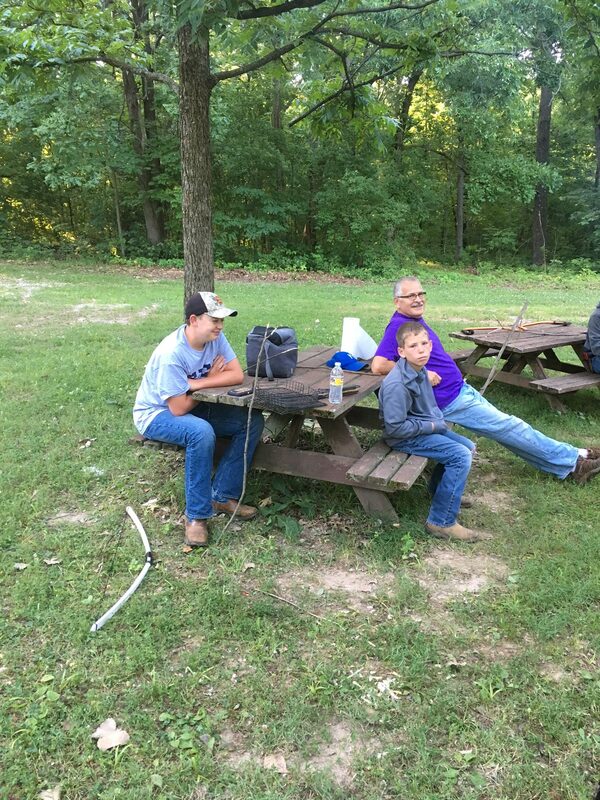 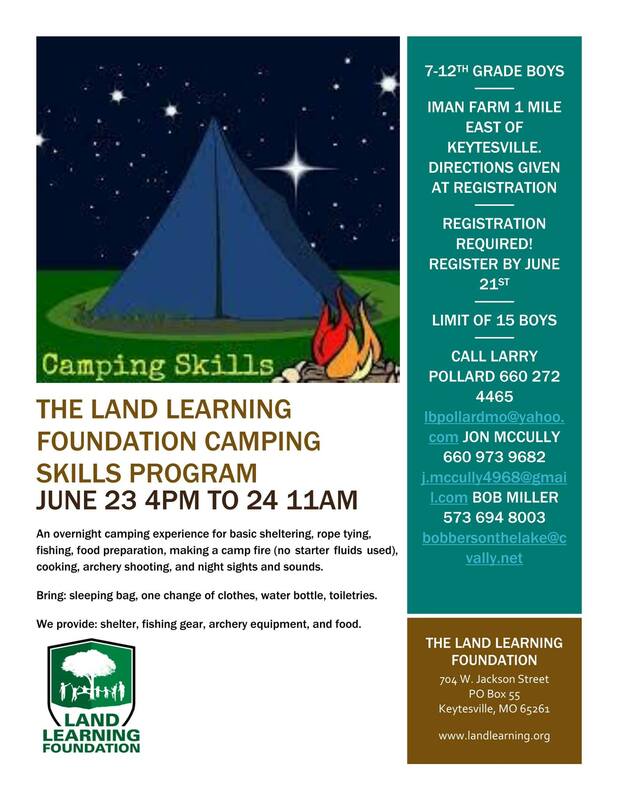 Join us on Friday, June 23rd at 4:00 PM on the Iman farm to begin a fun evening of camping skills for boys grades 7-12. 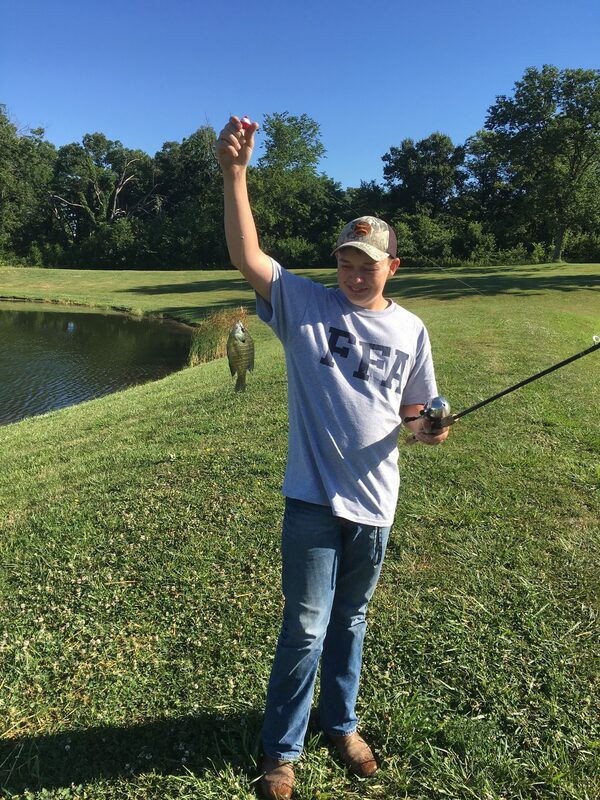 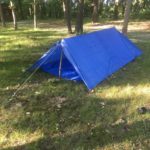 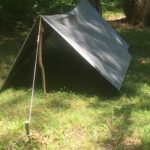 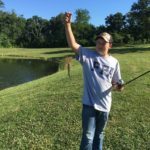 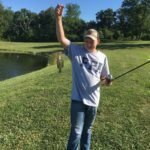 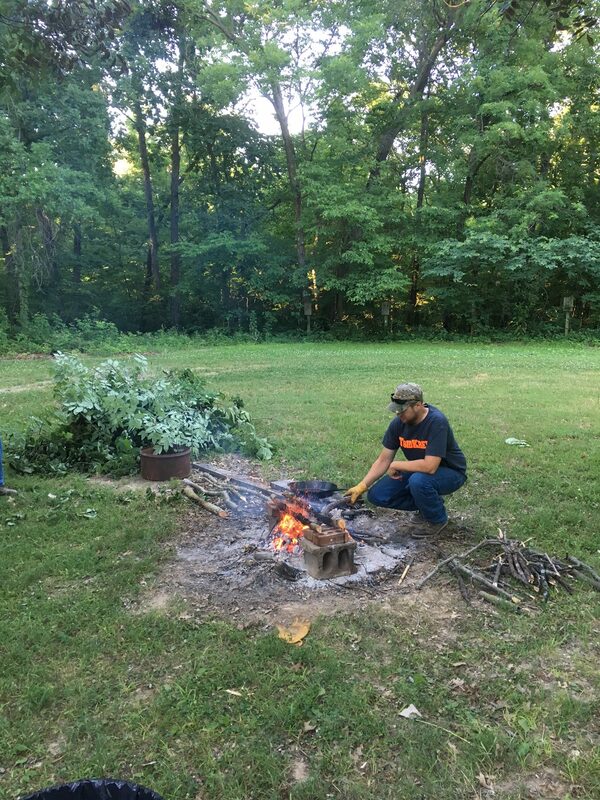 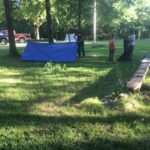 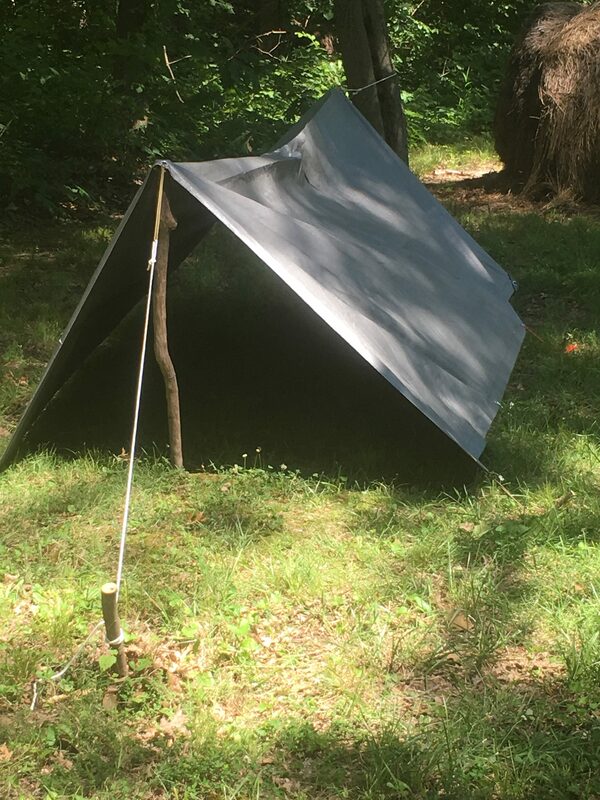 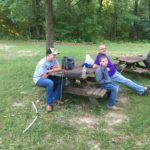 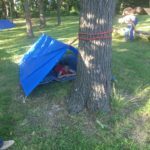 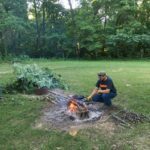 This will be an overnight camping experience including building a basic shelter, rope tying, fishing, food preparation, building a campfire from scratch, archery, and night sights and sounds. 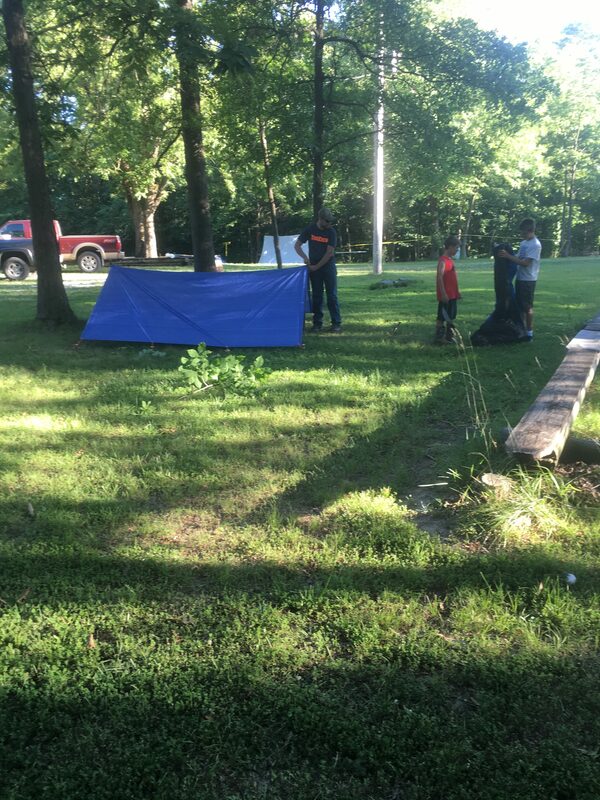 The event will end on Saturday June 24th at 11:00 AM.